The New York Botanical Garden is revered as one of Gotham’s greatest cultural institutions, and for a good reason: Where else can you find 250 spectacularly green acres filled with over one million tropical, temperate and desert flora within a mere walking distance of a major metropolitan subway stop? 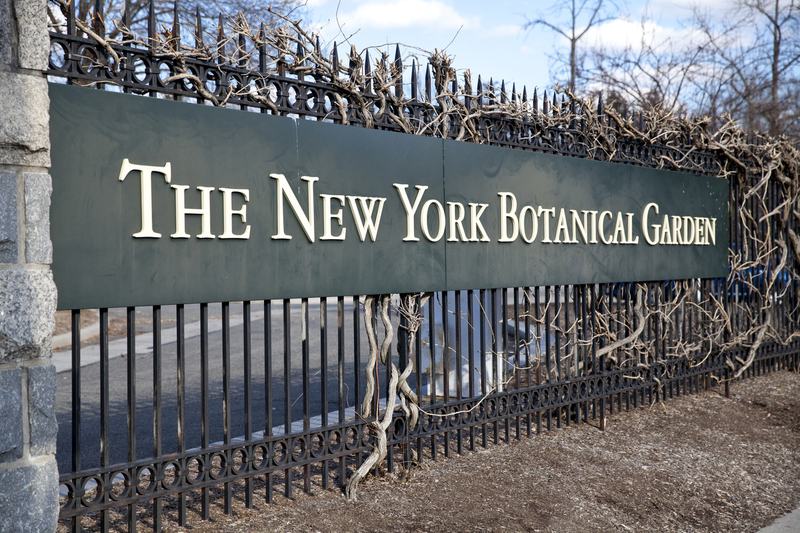 Founded in 1891, the NYBG was born from a political movement with a mission to cement New York City as a cosmopolitan world capital through the creation of public libraries, museums, zoos, gardens and various other now-iconic cultural organizations. More than a century later, the NYBG operates one of the world’s largest plant research and conservation programs, state-of-the-art molecular labs, hands-on curriculum-based educational programming and incredible outdoor and indoor botanically focused art exhibitions that attract more than one million visitors annually. The New York Botanical Garden is open year-round, Tuesday through Sunday—except Monday federal holidays like Memorial Day and Labor Day when the Garden lures in vitamin D-deprived office workers with the unbridled enchantment of its sun-drenched Rockefeller Rose Garden and floating courtyard water lilies. Hours vary by season, so check the website ahead of time. As for weather conditions, the extensive outdoor grounds are open rain or shine, so check your weather app and wear shoes, sunscreen or raincoats accordingly. Just be sure to leave your laptop and French bulldog at home—the Garden does not provide bag check facilities, and unless they are service dogs, pups are prohibited. As if you do not reap enough efflorescent inspiration from its permanent collections, the NYBG hosts seasonal exhibits specially designed to complement the Garden’s distinct architecture. From April through October 2017, 20 massive brilliantly colored glass installations by world-renowned artist Dale Chihuly enliven the Garden’s canvasses—from walkways and grass-fields to the Victorian-style Haupt Conservatory glasshouse—reflecting the interplay and movement of striking color and light. The daytime exhibit is included in the regular admission fee, but go ahead and splurge on that extra ticket to Chihuly Nights, where the mammoth glass sculptures are illuminated after sunset. Thanks to several hands-on educational class offerings for kids and adults, you can continue to expand your botanical horizons at not just one, but two NYBG locations: the 250-acre Bronx locale and the conveniently located Midtown Education Center at 20 West 44th Street. Bring kids to the Edible Academy’s family-friendly cooking demonstrations, where you will learn how to use seasonal garden ingredients to create fan-favorite recipes like homemade green goddess dressing teeming with fresh herbs picked straight from the garden. Meanwhile, adult-focused classes range from single sessions to intensive certificate courses in a wide range of soul-nourishing subjects like photography, floral design, gardening, crafts, landscape design, botanical illustration and horticultural therapy. Intro to Herbal Medicine, anyone? 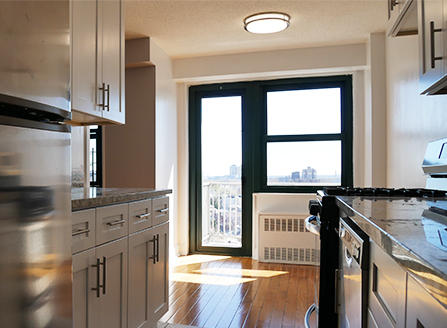 Our New York editorial team is continually updating and reviewing the best attractions, activities, and venues across the city, so that you are always in the know, with the best of NYC. At your fingertips. The New York Botanical Garden was most recently updated with new tips on June 27, 2017.